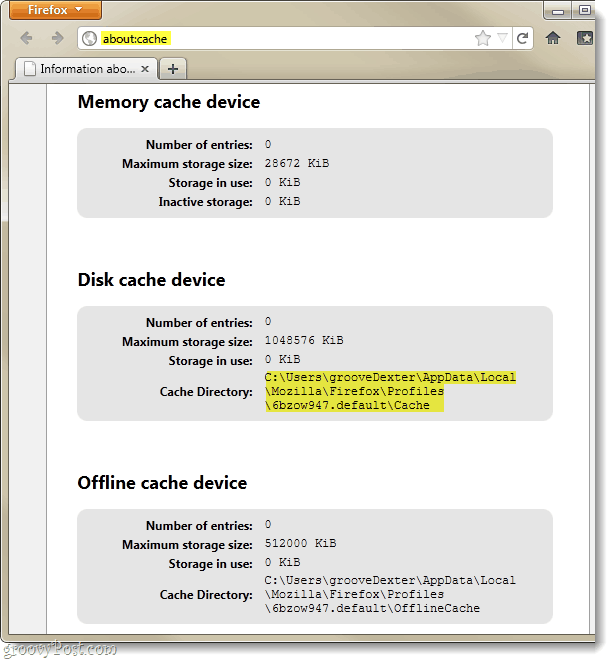 A year ago we wrote the ultimate guide to clearing out your Firefox History and Cache. Since then Mozilla has released Firefox version 4.0 and slapped a completely new interface on the browser. Clearing out history is relatively the same, but we’ve got instructions for the updated process as well as a few groovy extras to help you make sure that Firefox has been cleaned out. 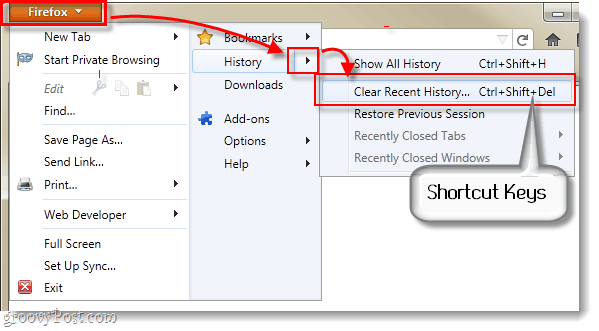 Tip: You can Press Ctrl+Shift+Del as a hotkey combination to open up recent history. Click the down arrow next to Details and check all of the boxes for items you would like to clear. Next go to the Time range box and Select how long back you’d like to clear your cache for. If you Select Today it will clear 24 hours of history, and if you Select Everything it will remove ALL of your history. 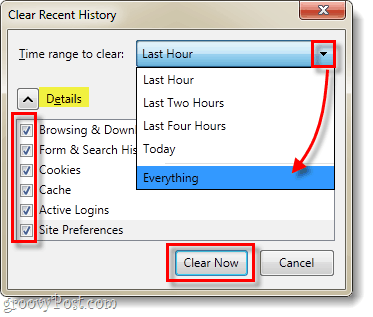 After you’ve hit “Clear Now” Firefox should have completely cleaned out your browser history, cache, and cookies (assuming you checked the boxes next to them). That’s all there is to it! You’ve now got a groovy cleaned up copy of Firefox and any unwanted browsing history/data is wiped away. 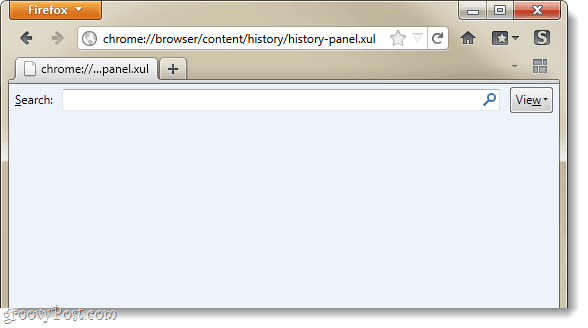 If you want to be sure that your cache is cleared out, Type about:cache into the Firefox address bar. From here the Number of Entries under Disk cache device should be 0. This will also give you the location of the folder your cache is stored in so you can manually go in and delete it if you prefer. 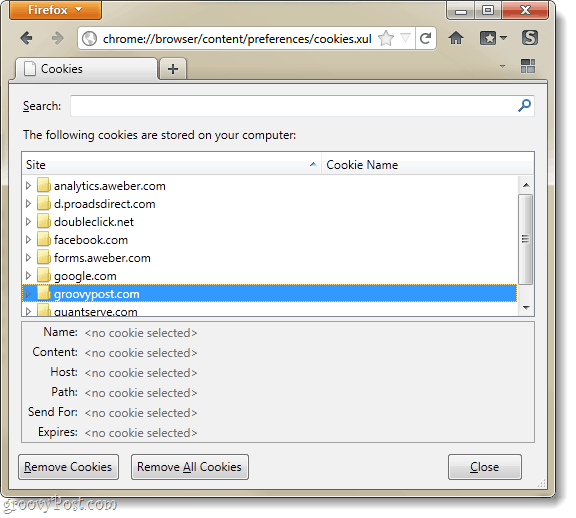 From the cookies window, Click the Remove All Cookies button to clear them out entirely. The window should be completely empty. 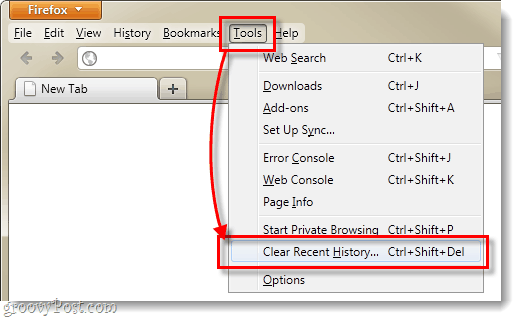 Thanks for the clear, concise information about clearing cookies, cache and browsing history in Firefox 4, and the ways to see whether it actually took effect. Greatly appreciated. BTW What are “Active Log-ins”?